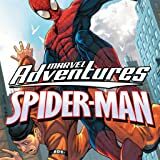 Collects Marvel Adventures Spider-Man (2005) #21-24. All-new, all-ages, all-action fun featuring the Tinkerer, Green Goblin, the Hobgoblin, the Sandman and Venom! 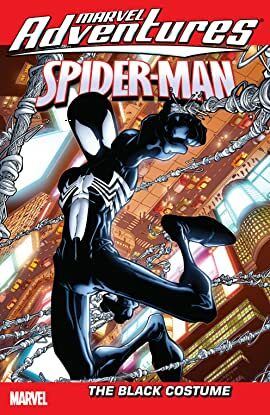 Plus: Don't miss the senses-shattering debut of Spidey's new "smart stealth" black costume!